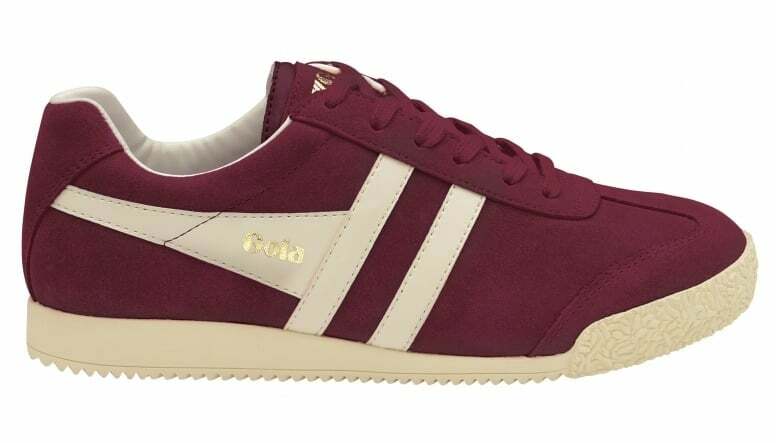 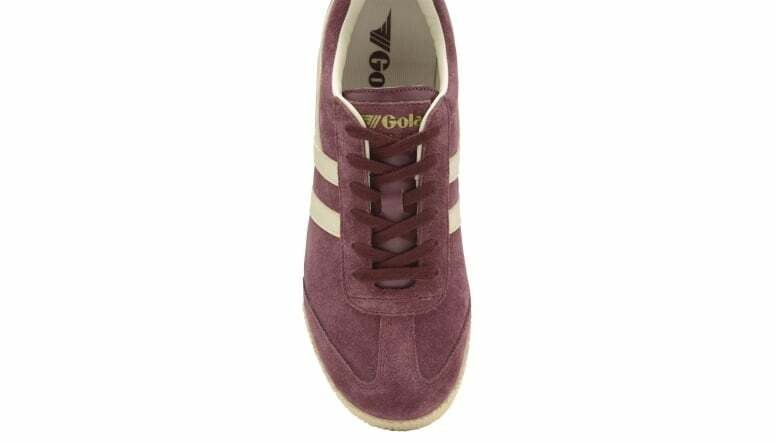 Gola ladies’ Harrier was originally created in 1968 and this iconic trainer was suitable for a variety of sports and general training. 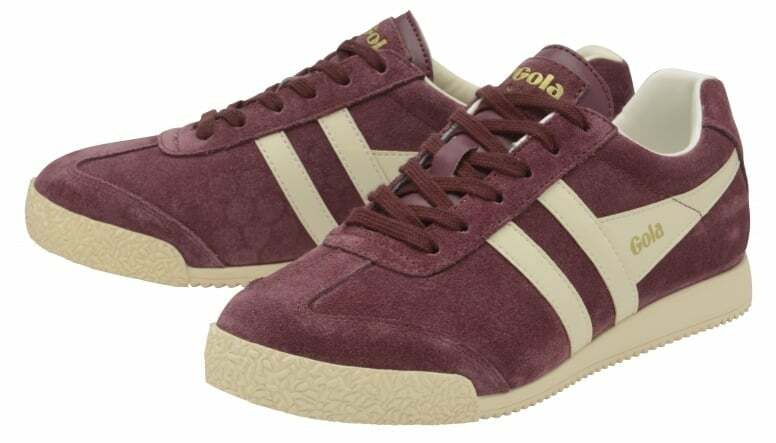 Since this style has been launched it has been produced in over 300 different colour combinations. 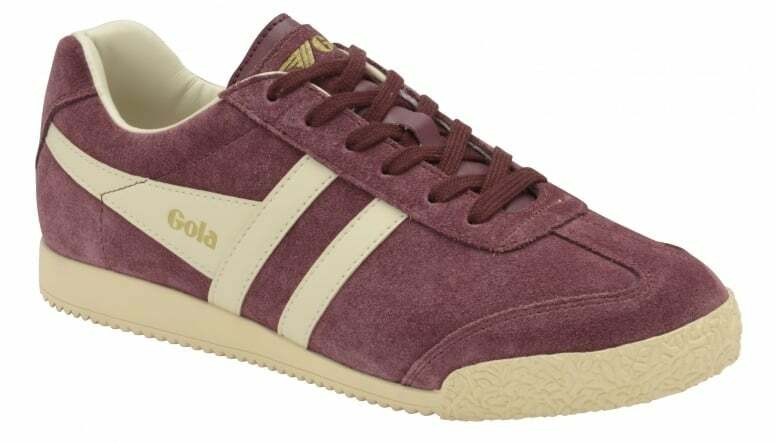 Gola Harrier returns for SS16 and it boasts an impressive selection of new on-trend colour combinations. 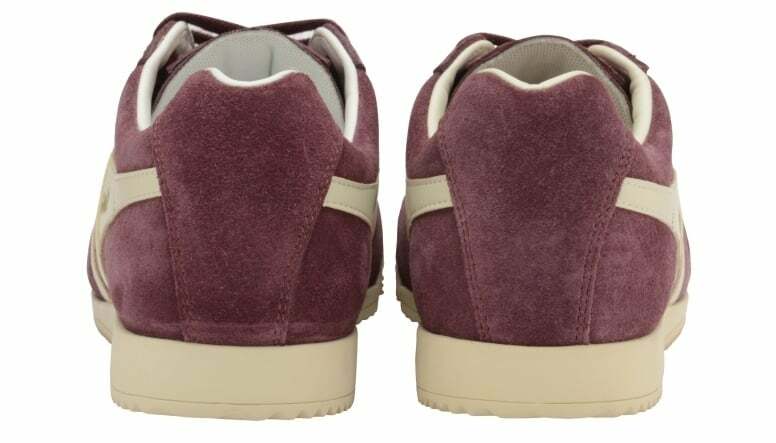 This versatile ladies’ style can be worn with a variety of garments, to add a casual and relaxed look to your outfit.